Dorset can deliver an all-round installation for pellet production, which includes pelletization, hygienization, weighing and packaging. Pelletization of materials is used for producing a marketable and visually attractive organic fertilizer (or another product). Hygienization is frequently required for export. Dorset has long-term experience in the delivery of ‘turnkey’ dryer installations, including facilities for pelletizing, hygienization and packaging. The pelletizing unit can be completely customized, or one can use one of our standard pellet production units, the Dorset ‘Korrelfabriek’ (Pellet Factory). 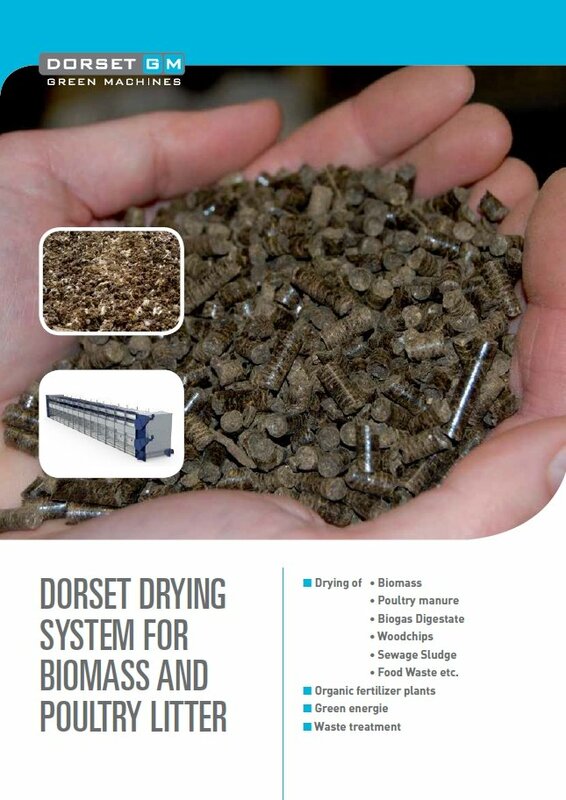 For more information about the drying and pelleting, please read our brochure.